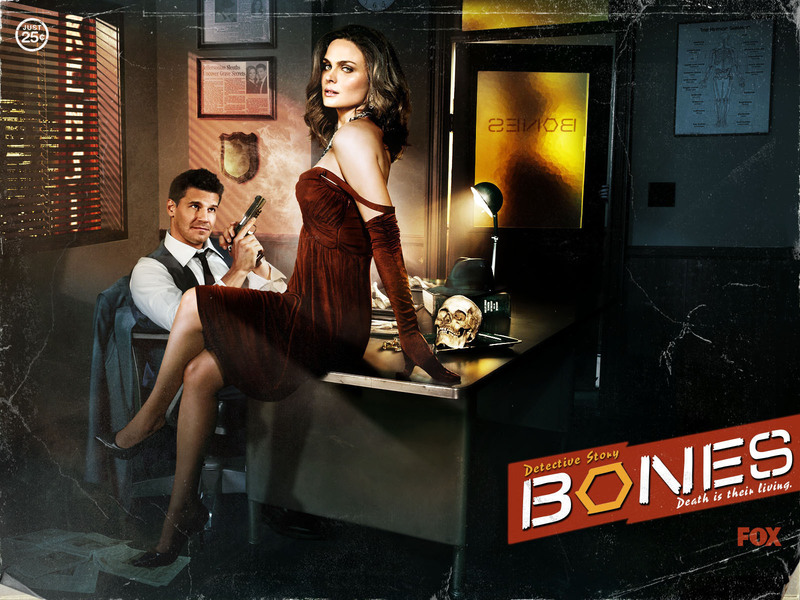 Booth and Bones. . HD Wallpaper and background images in the Temperance Brennan club tagged: bones booth temperance brennan. This Temperance Brennan photo might contain ڈنر, کھانے, سائن ان کریں, پوسٹر, متن, چاکبورڈ, نشانی, تختۂ چاک, مہمان خانہ, and ڈرائنگ روم.